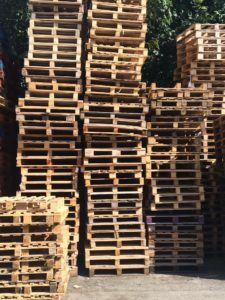 ODD SIZE PALLETS FOR SALE. Fully reconditioned & ready for use. Sizes vary eg. 1m sq, 1.1m*1.2m, 1.2m sq. Stacks are all mixed size & sold as are. 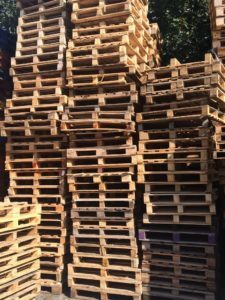 €1 per pallet ex yard. Delivery for orders over 200 pallets can be arranged at an extra cost.